Acne is a common skin disease which leads to the development of pimples on the face, chest, and neck. Acne is not dangerous however, it can leave scars on the skin. The pores of the human skin are connected to oil glands which are located underneath. These oil glands produce an oily liquid sebum which travel through follicles making their way to the skin’s surface. When the follicles become blocked, the result is an accumulation of oil under the skin which may lead to acne. 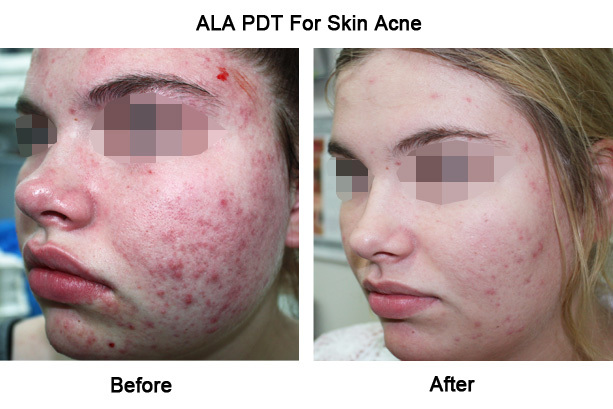 Acne is very common in the 11 to 30 age group where 75% of people are affected by it at some time or other, thus they can greatly benefit from an acne treatment. How does an Acne Treatment work? P. acnes; the bacteria responsible for inflammation, produce poryphyrin, a natural chemical which is sensitive to light at different wavelengths. The stimulation of poryphyrins neutralises bacteria allowing the inflammation to subside. Our body produces Aminolevulinic Acid (ALA) which destroys blocked oil glands as well as acne causing bacteria. A blue light is used to stimulate poryphyrins leading to the destruction of acne causing bacteria. In the absence of the bacteria inflammation subsides over a period of time. A special cream containing ALA is applied to the skin and allowed to remain for 15 minutes to an hour. 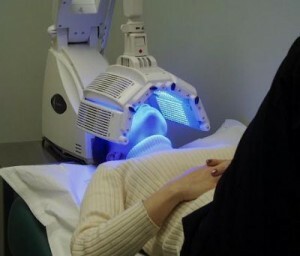 Once the skin has been exposed to the red or blue light, the special cream stimulates the ALA, leading to the destruction of bacteria and blocked oil glands. 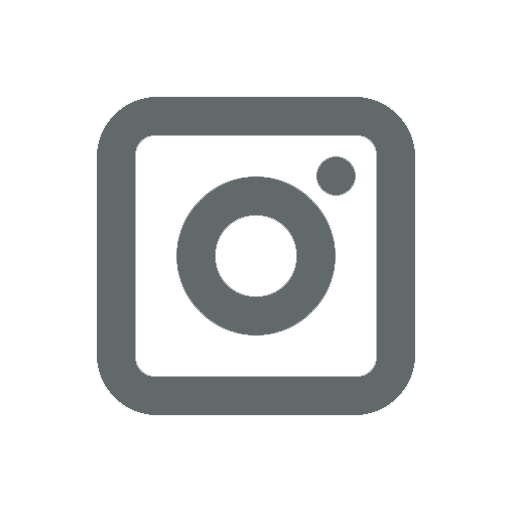 At Skinnotion, we use a system called Omnilux Therapy and ALA Photodynamic Therapy. The use of Omnilux LED Light Therapy devices are based on many years of medical research and both the efficacy and safety is well documented. During an acne treatment with Omnilux Blue Light Therapy, the area to be treated will be cleansed to remove any dirt or makeup. The light will then be passed over and onto your face for about 20 minutes. The blue light will activate the poryphrins which then destroy the acne causing bacteria. Omnilux Blue Therapy generally requires 8-10 sessions. 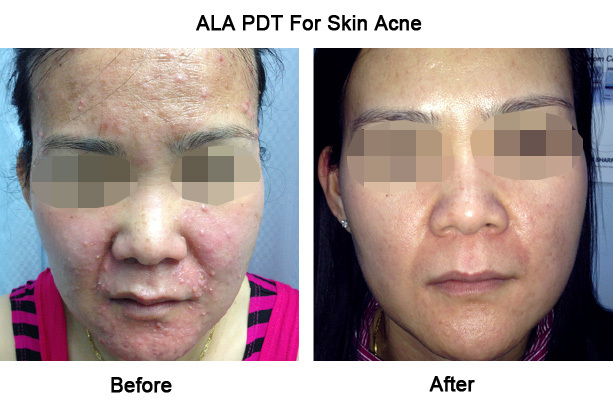 During the acne treatment with ALA Photodynamic Therapy, a special cream will be applied on your face and allowed to remain for about 15 to 60 minutes. At the end of the incubation period, the cream will be exposed to red or blue light. This will activate the ALA which destroys the blocked oil glands and acne causing bacteria. This is a powerful treatment, studies had been showed it might has the same efficacy as taking a Roaccutane course without its side effects, and generally only required 1 or 2 treatments. Other acne treatment techniques that Skinnotion uses are prescribed antibiotic and topical creams, Vibra Dermabrasion and Skin Peels. Acne is not dangerous, however, it can cause lifelong emotional and physical scarring. 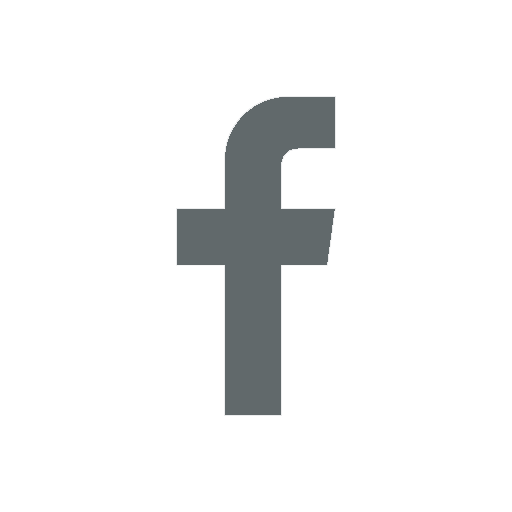 An acne treatment may help to get rid of acne leaving you with a cleaner face and regaining your confident. Who should have Acne Treatment? 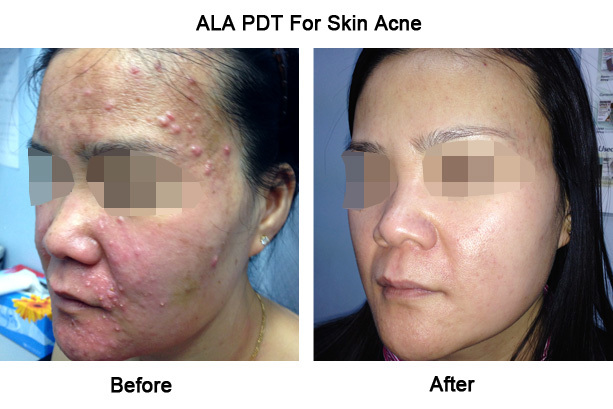 Acne treatment is suitable for anyone who is suffering from acne and desires to be rid of the situation. You will require 8 to 10 Omnilux LED Light acne treatments, at intervals of two to four weeks, with annual maintenance for best results. With Omnilux ALA-PDT, only required 1 or 2 treatments. The duration of each treatment depends upon the type of treatment. Omnilux blue light treatment takes about 20 minutes. Omnilux ALA-PDT takes about 40 to 90 minutes. The results of an Omnilux Acne treatment are long lasting and can get rid of acne for up to 2 years. treatment. You can expect a reduction of about 90% in acne after taking the first series of treatments. What will I look like if I decided not to have another treatment? 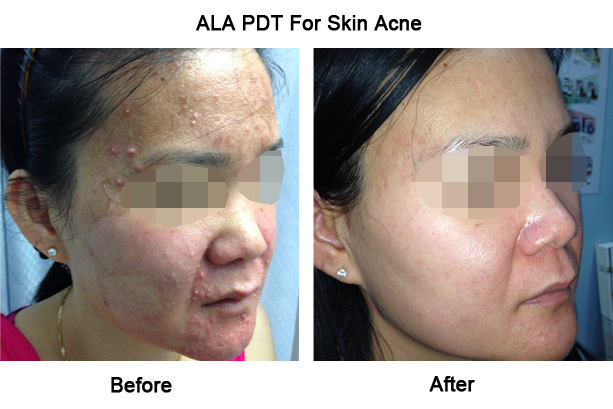 If you decide not to go ahead with another treatment, it is quite likely that acne may reappear. Omnilux laser Therapy sessions are 20 minutes in duration and cost approximately $150.00. Omnilux ALA-PDT costs about $450.00 per treatment. 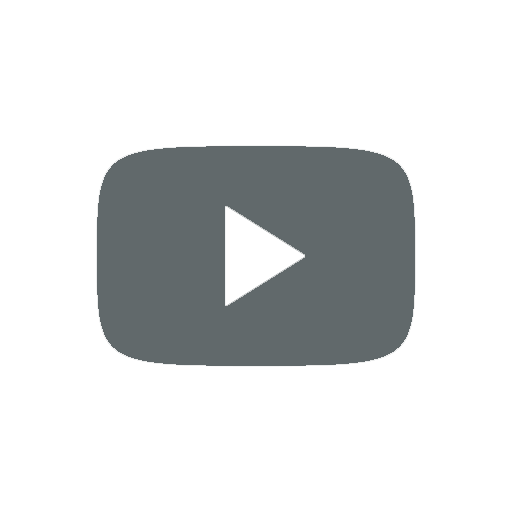 Want to know more about Acne Treatment in Sydney? You should clean the area to be treated and not apply any make-up on the day of the Omnilux Acne treatment. Omnilux Light Therapy treatment as it can lead to bruising. In case you need to go out into the sun during this period of time, you should ensure that the treated areas are properly covered. You should regularly apply a sunscreen for about four weeks after your Omnilux Acne treatment even if it is overcast or cloudy. You must avoid taking hot water baths, going to a sauna or steam rooms for 24 hours after your acne treatment. Can I apply makeup immediately afterwards? You can apply makeup immediately after your treatment. Omnilux LED treatment is a very low-risk treatment. You may develop regular side effects such as swelling, redness, and skin peeling which usually disappears in a few days. For a few days after the procedure some crusting may appear. Hospitalisation is not required after Omnilux Light Therapy. There will be no pain or discomfort with Omnilux LED Light Therapy. You may experience some discomfort and pain with Omnilux ALA-PDT. However, numbing cream and local anaesthesia are used to reduce the discomfort. There are no major complications associated with an Omnilux LED treatment. Exposure to sunlight within two days of the Omnilux Acne treatment may cause severe blister burns. Chances of you having skin irregularities after an Omnilux Light Therapy treatment are very low. Swelling is common after an Omnilux Acne treatment which disappears in a few days. Bruising is rare after the treatment although exposure to sunlight during the first two days may lead to severe bruising. No bandages are applied after an Omnilux Blue Light treatment. There is no need to wear any support garment after an Omnilux LED treatment. No need to take time off for Omnilux LED Light Therapy. You need to take at least 5 days off work after your Omnilux ALA-PDT Acne treatment. You should avoid strenuous exercises for about 2-5 days after your Omnilux Light Therapy treatment. You should avoid going out in the sun for two days after an Omnilux ALA-PDT Acne treatment as, it may lead to severe bruising blisters. There is no need to change your normal diet after the treatment. Scarring is rare after an Omnilux LED treatment. Can I drive home after my treatment? You can safely drive home after your Omnilux Acne treatment unless you was given sedatives. You will need to return for postoperative care.